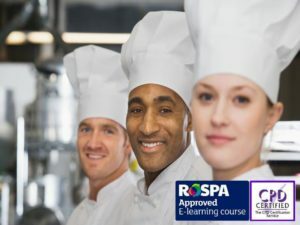 This Online RoSPA / CPD Certified course is designed to ensure that UK food handlers can meet their legal responsibilities. 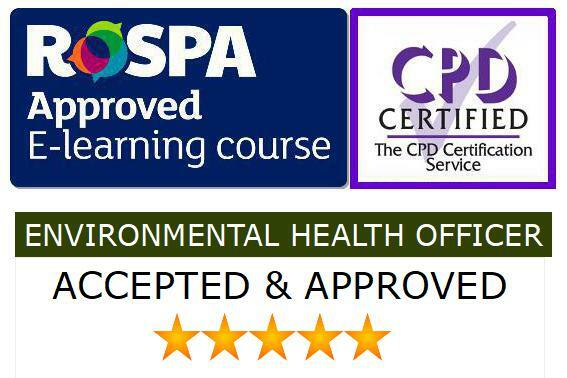 Accepted by Environmental Health Officers across the UK the Level 2 course offers food handlers clear, concise and approved training with instant certification. 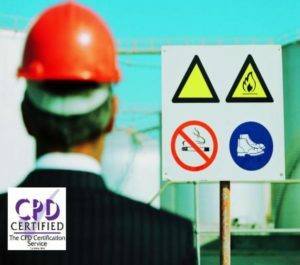 This course is essential for workers from all industries who require compliance training. Individual or Multiple learner registrations are accepted onto this entirely online, CPD Certified, Level 2 course.